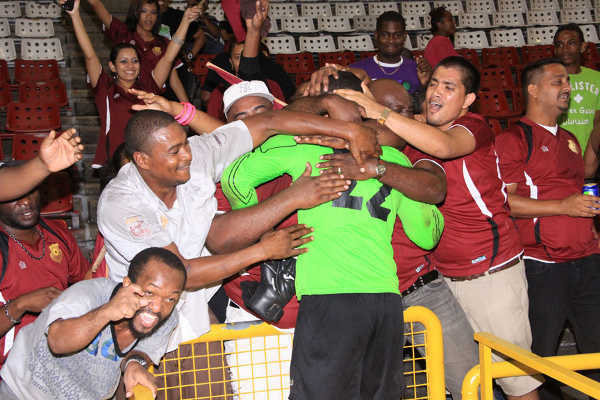 Tobago gets another taste of top flight football on Friday evening as the Toyota Classic kicks off with eight matches spread across four venues nationwide with a mixture of Pro League and Super League teams. 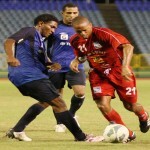 The Trinidad and Tobago international quartet of players Richard Roy, Devorn Jorsling, Curtis Gonzales and Kevon Carter return to the Dwight Yorke Stadium in Bacolet with Defence Force. The army/coast guard combination faces 1976 Tobago Phoenix from 6 pm while another Pro League club, Police FC, tackles Stokely Vale at the same venue from 8 pm. At stake is $50,000 for the competition winner and $20,000 for the runners-up. 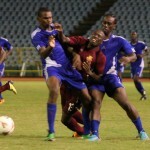 Pro League and Toyota Classic defending champions DIRECTV W Connection is in action from 6 pm against Siparia Spurs at the Mannie Ramjohn Stadium in Marabella while North East Stars tackles the Defence Force (Super League) in the second game of a double header at 8 pm. 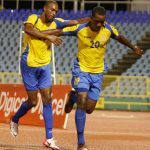 At the Hasely Crawford Stadium in Port of Spain, Arima-based club, Santa Rosa FC, will match itself against Caribbean champions Neal & Massy Caledonia AIA from 6 pm while WASA squares off against Pro League outfit St Ann’s Rangers from 8 pm. T&TEC FC and Central FC round off the Pro League teams in action on Friday as they meet Joe Public and West Side Starz at the Ato Boldon Stadium in Couva from 6 pm and 8 pm respectively.